Cars to go with this car can be found in the Trix H0 assortment under item numbers 23125 and 23175. A diesel locomotive to go with this car can be found in the Trix H0 assortment under item number 22827. 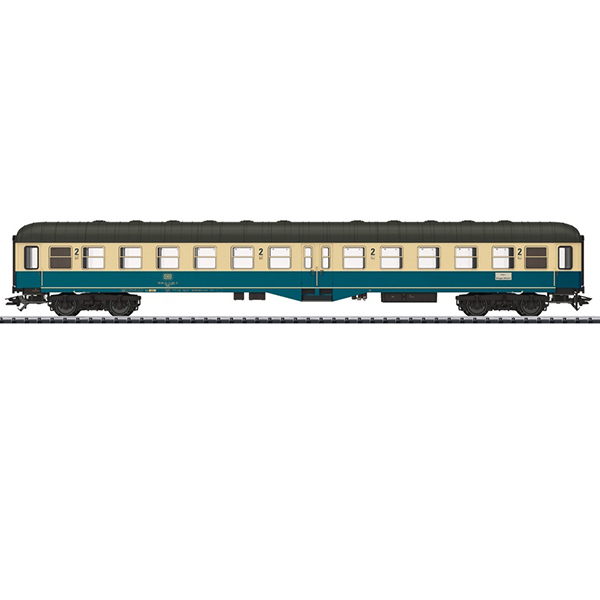 This model can be found in an AC version in the Märklin H0 assortment under item number 43165.